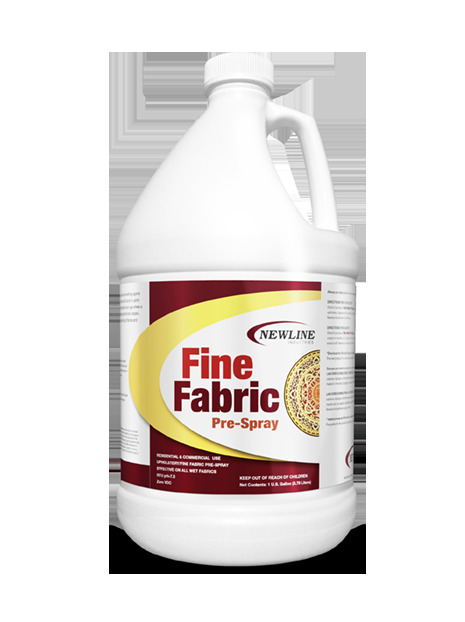 Upholstery cleaning: Dilute 8 oz. per gallon. Use hot water. Even apply to soiled area. Agitate with horse hair brush. Allow 5 minutes of dwell time. Rinse and extract. Carpet/Rug cleaning: Dilute 8 oz. per gallon. Use hot water. Even apply to soiled area. Agitate with a brush or groomer. Allow 5 - 10 minutes of dwell time. Rinse and extract. CAUTION: Always pre-test on an inconspicuous spot before cleaning for oriental rugs that might bleed.